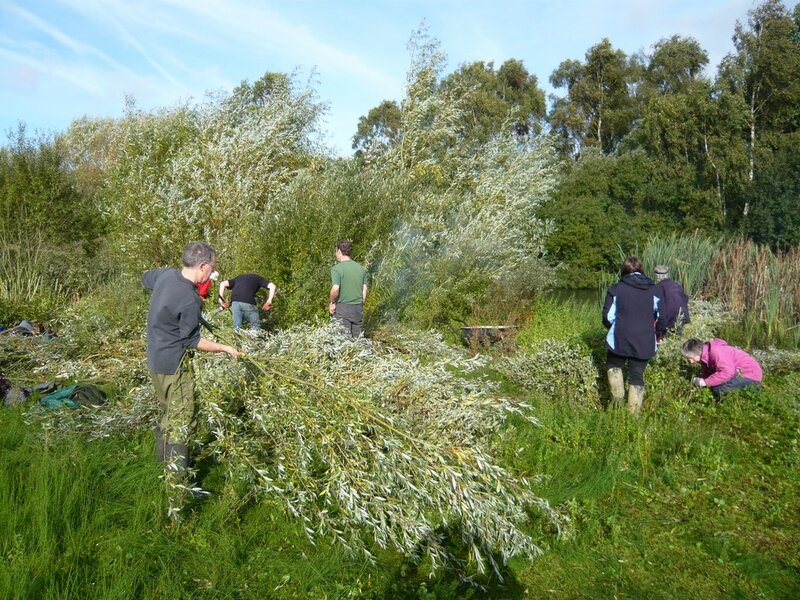 ​Looking for some healthy voluntary work in the great outdoors? ​Then check out this Lincoln Conservation Group website for all the information you need. We are grateful to Lincolnshire County Council for the Community Wildlife Grant received to help with our running costs over the current year. Look under "How to join in" or click on the button to download the group handbook that tells new members everything they need to know about how the group runs. Enquiries? Please feel free to mail us.